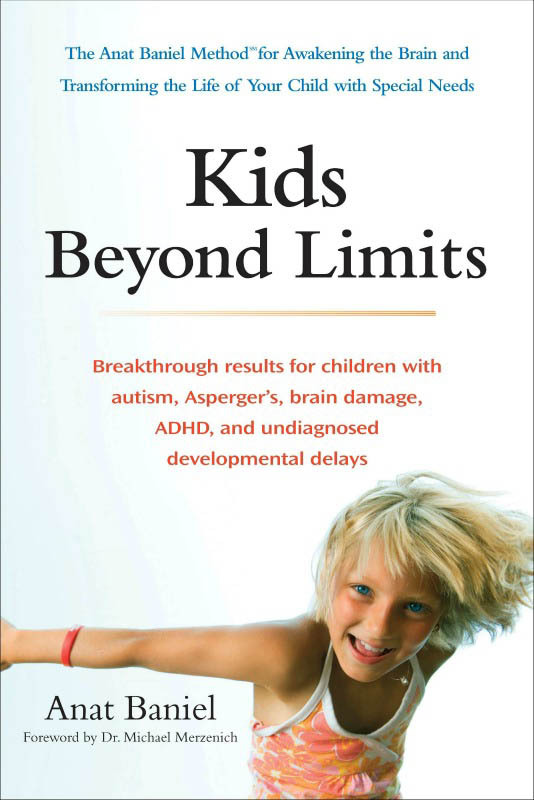 Kids Beyond Limits shares breakthrough results for children with autism, Asperger's syndrome, brain damage, cerebral palsy, ADHD and other developmental disorders or delays. 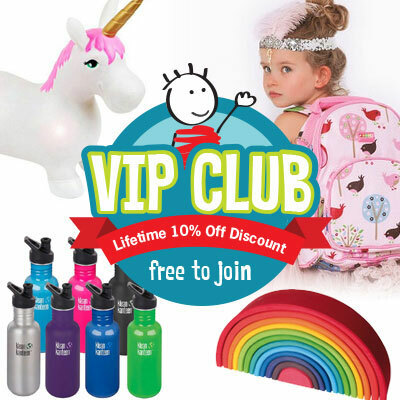 Supported by the latest brain research the Anat Baniel Method for Awakening the Brain and Transforming the Life of Your Child with Special Needs, uses simple, gentle movements and focus to help. By shifting the focus to 'connect' rather than 'fix', this powerful method helps children and parents de-stress, focus and grow and most of all helps children maximise their potential, no matter what their diagnosis. Clinical psychologist Anat Baniel has established an international reputation for her work with children with special needs , refining her method for more than thirty years.